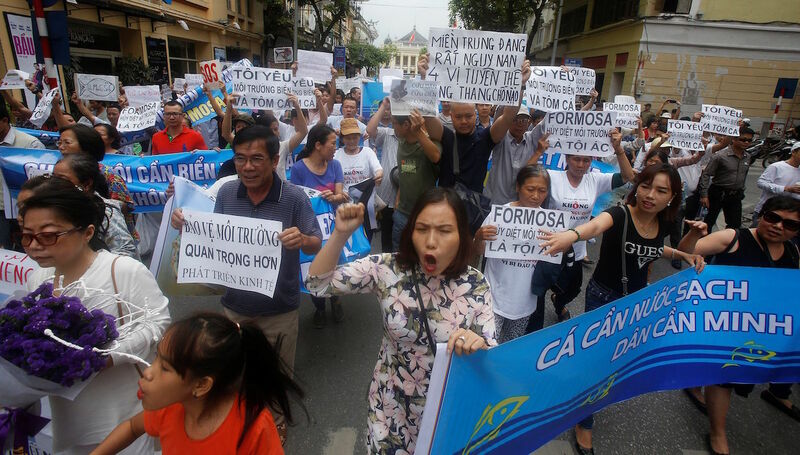 Taiwan mobilized Saturday against Chinese control, with two demonstrations, a radical independence movement in Taipei, to the north, and another one sponsored by the ruling Progressive Democratic Party (PDP) in Kaohsiung, to the south. “In the face of Chinese oppression, we have to say a resounding no with a referendum,” former Security Council Secretary-General Kang Ning-Xiang said in a speech at the end of the independence march and rally in Taipei. While the motto of the northern mobilization – sponsored by the Formosa Alliance and attended by 80,000 people, according to the organizers – was the referendum for independence, condemned by China and to which Beijing threatened to respond with the invasion of the island, the from the south was the opposition to China annexing Taiwan. 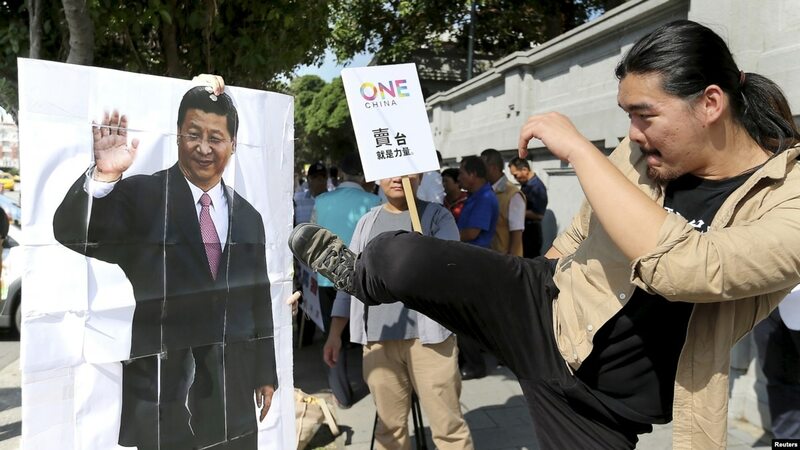 During the Taipei march posters were displayed for the “Referendum against Annexation” and, although it had the support of the PDP, the ruling party prohibited its officials from participating, to avoid further tensions with China. Beijing has not explicitly threatened the war in the event of a referendum on the island on independence, but the Chinese law Antisecession clearly specifies as a reason for the invasion any measure leading to formal separation. Radical separatists, supported by ex-presidents Lee Teng-hui and Chen Shui-bian, want the government to react more determinedly to Beijing’s growing international and military hostility on the international front and in the military field, with constitutional changes that will eliminate the Chinese footprints in the island political system. The PDP, in the face of Chinese, the US and domestic political pressure, seeks to preserve self-government and democracy, without going beyond the red line that triggers a military intervention by China, increasingly powerful economically, politically and militarily. In the south, the manifestation of the PDP ruler and pro-independence sent out slogans such as “Against annexation, protects Taiwan” to distance itself from the independence referendum of the northern alliance and offer a more moderate image, facing China and the local elections of November 24. The PDP said, before the marches, that it does not oppose the holding of a referendum on the formal independence of the island, which requires constitutional reforms, but does not want to propose it, at this time. “China harasses and pressures Taiwan to surrender, but if democracy is lived it will not prevail,” PDP parliamentarian Liu Shi-fang, one of its organizers, said before the demonstration. Given the exclusionary options of formal independence, maintain the current situation and union with China, 36.2% of the islanders supported independence, 23.2% current de facto independence, and 26.1% union with China, in a survey conducted by the Taiwan Public Opinion Foundation in mid-September.